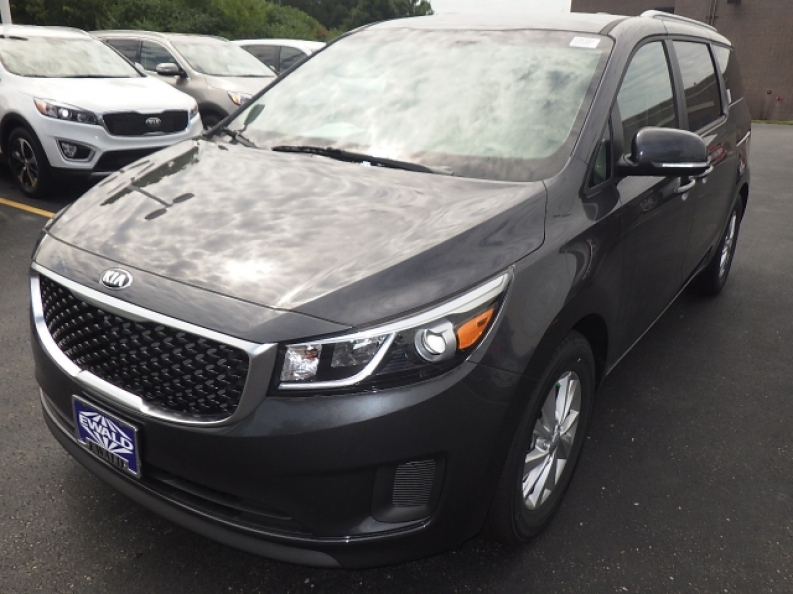 If you are on the search for a new minivan for sale to meet your needs and the needs of the entire family, then stop on in to Ewald Kia of Oconomowoc and check out their extensive selection of both new and used Kia minivans for sale here in Oconomowoc Wisconsin today. Ewald Kia in Milwaukee supply a wide assortment of highly reliable and widely sought after new and used Kia minivans for sale and with competitive prices that you and many other drivers will certainly love, So come on in to Ewald's Kia dealers in Milwaukee and check out our impressive new Kia Milwaukee cars for sale today, like this new Kia minivan for sale, the new 2016 Kia Sedona LX! This new Kia minivan for sale, the 2016 Kia Sedona LX, is a wonderful new minivan for sale that the whole family can enjoy. With an attractive interior and exterior design, and a a great selection of valuable features, this new Kia minivan for sale is sure to bring you and your family many many years of enjoyment. Equipped with a large and in charge 3.3L GDI V6 Lambda II Engine, this Kia minivan charges up to an impressive 276 horse power, with a fuel economy of 18 City mpg and 24 Highway mpg and you will alos enjoy taking advantage of its many other features and options, such as its Hydraulic Power-Assist Speed-Sensing Steering and Gas-Pressurized Shock Absorbers which both improve your handling on this vehicle in many ways while increasing the smoothness of your ride. 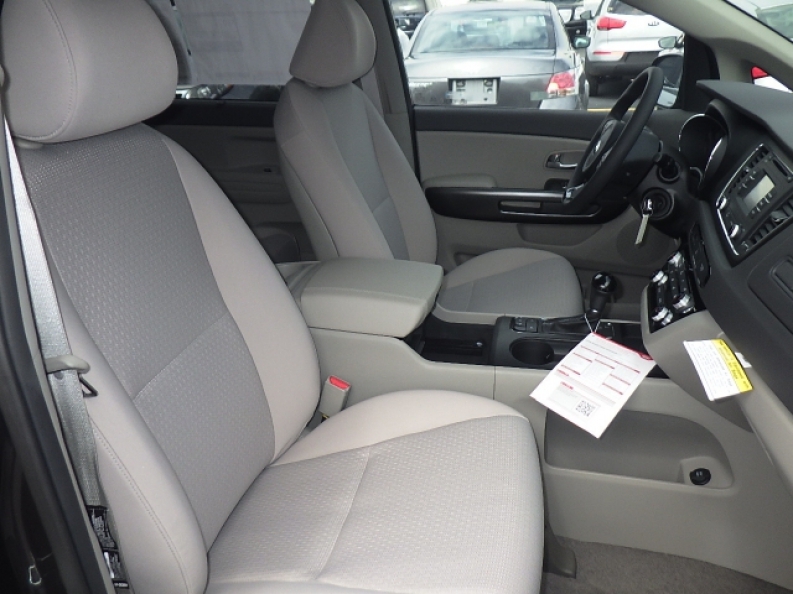 You will also enjoy its many fantastic options, such as its Tinted Glass and Wireless Cell Phone Hookup, and much more! Come in to Ewald's Kia dealers in Milwaukee today and see what else this new Kia in Milwaukee for sale has to offer you today.